South African National Parks is introducing new gate access technology at Table Mountain and West Coast National Parks on November 1st 2018. The new gate technology is expected to streamline ticket purchase and quick access for visitors to these parks. The roll-out of the new gate system coincides with the introduction of differential conservation fees at Table Mountain National Park which offers South African residents and Southern African Development Community (SADC) national reduced rates. 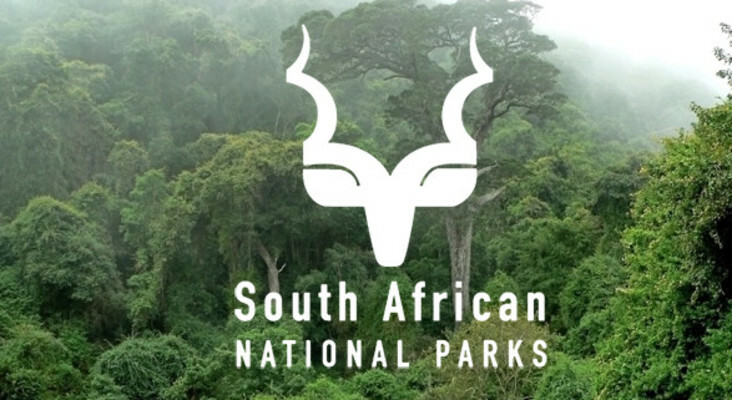 According to SANParks Managing Executive: Tourism Development & Marketing Hapiloe Sello, visitors to these parks will now be able to buy digital tickets on-line prior to their arrival at the gate; these digital tickets will then be scanned at the gate for quick access. She said this system also caters for tour operators who in the past had to purchase group tickets from SANParks offices. They too will have access to an online portal through which they can purchase digital tickets according to their respective group sizes. As of November 1, 2018 the standard conservation fees for Cape Point for adults will be R303 (€19 or $21) for international guests, R152 for SADC nationals and R76 for both SA nationals and foreign nationals with official SA residence status, while for Boulders this will amount to R152 (€9-30 or $10-50), R76 and R39 respectively. The Cape Town Cable Car will not be affected by these changes.